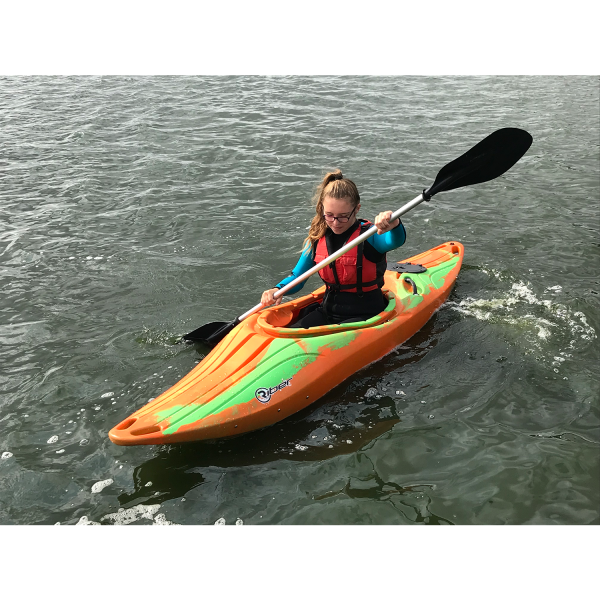 Specially designed in the U.K, the White Water Tourer has a wide hull and is capable of handling a wide range of descents up to a grade 3 (Level: Hard). 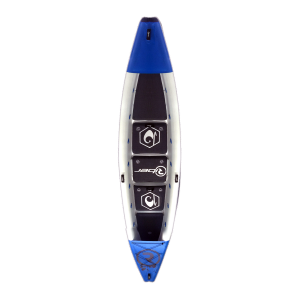 Specially designed in the U.K, the White Water Tourer has a wide hull and is capable of handling a wide range of descents up to a grade 3 (Level: Hard). It will fit you perfectly thanks to the adjustable backrest and footrests keeping you secure and comfortable whilst paddling. 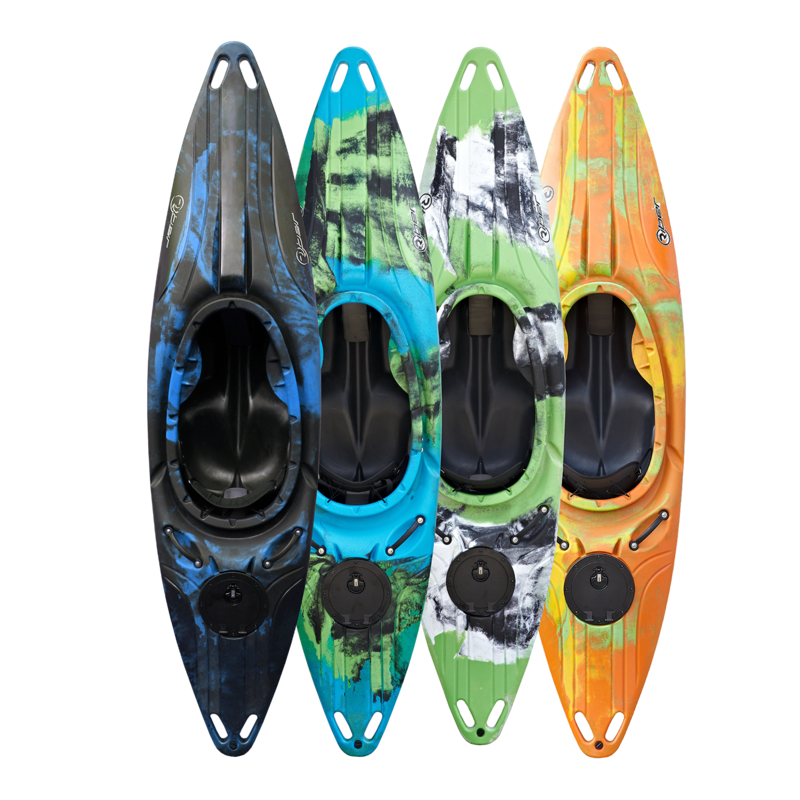 Capable of turning on a pinhead, the White Water Tourer is ideal for fun in faster waters and courses with twists and turns. When the pace quickens, you can be sure this kayak will keep up. Fairly big waves often found in grade 3 waters and in the sea are not a problem either. 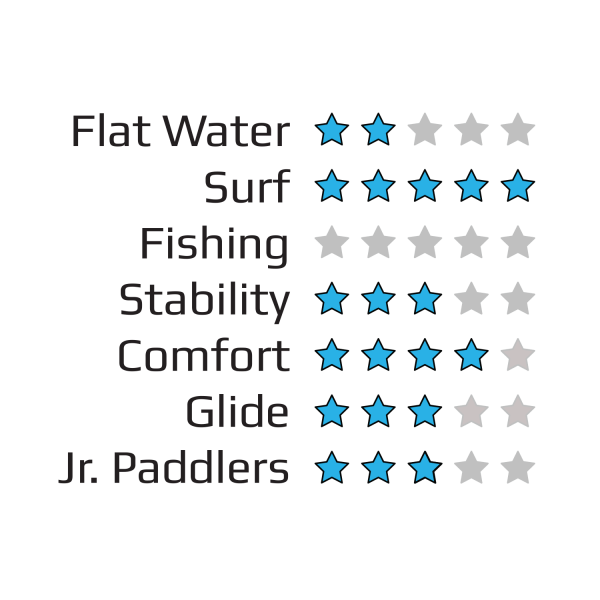 You can really push into your turns using the moulded knee braces which helps increase your paddling efficiency. 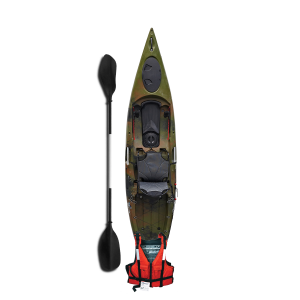 This kayak also features extra security, with a lockable bucket storage hatch ideal for keeping your essentials protected and dry. The hatch has a solid bottom which is not exposed to the hull of the kayak. 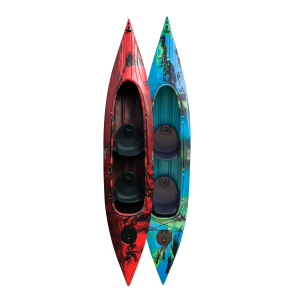 In addition, the kayak has moulded handles at either end meaning it can be locked up securely anywhere. 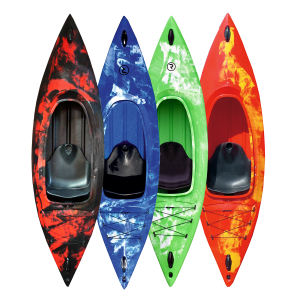 The White Water Tourer kayak is perfect for use on courses, the sea and faster moving rivers. If you are paddling on flatter, slow waters then you may find it a little harder to control and track straight but that’s because this kayak was built for so much more.